I love this time of year. Thanksgiving and Christmas are my two favorite holidays, but with so much to do and so little time, it can be frantic and sometimes stressful time of year. All the hustle and bustle… the traveling and shopping, not to mention all the every day things we busy parents have to do, can be overwhelming. So if I can make cooking easier with the latest in appliance technology — sign me up! I’m all about making my life easier, and so is Best Buy. One think I’m excited about is induction cooking. It enables you to boil water in less than two minutes. I know, crazy. What a time saver! The Frigidaire FGIF3061NF Plus Induction reduces clean up, too because spills don’t burn on… okay, that’s reason enough for me. 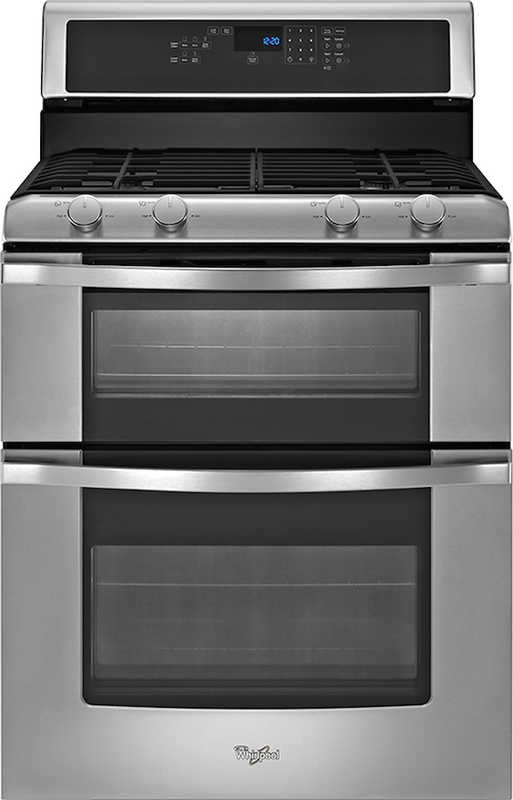 The Frigidaire range also includes a convection oven which circulates the air in the over for quicker baking time. You can spend more time with your family instead of baking the turkey this year. Another great innovation in cooking are double ovens that let you cook two dishes at two different temperatures at once, like the Whirlpool WGG555S0BS. And it still fits within the same space as a standard range. I am excited about spending more time with loved ones this holiday season while still preparing delicious meals thanks to all this wonderful technology. 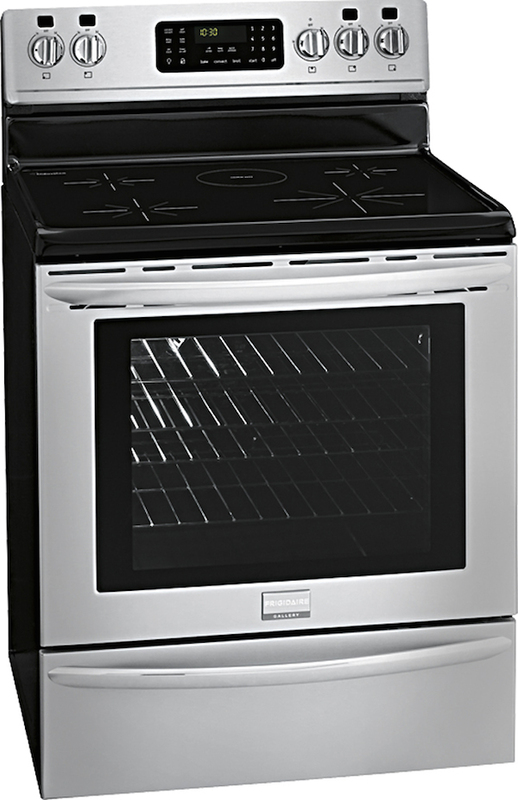 You can learn more about these cooking technologies at bestbuy.com/holidayprep. Best Buy appliances making holiday prep easy this year will give me more time to spend on the people and things I love! Wow, you can boil water in two minutes, that’s amazing! I just purchased my stove last year but I’m thinking of getting something like this soon! I did not know that Best Buy sold appliances! That is great and those stoves look and sounds amazing! I would love to see them in action, I spill sometimes and if it doesn’t stick even better! This looks like such a nice stove. I could really use this during the holiday season for sure. There are many other times it would come in handy for our family of five. I would love a double oven…mine stinks. I can’t believe we’re already talking holiday shopping. Can we make it through Halloween first? lol. I’m totally intrigued with the dual temperature zones. That would be incredible!